Jeep cars have a proud heritage of excellence, offering drivers the possibility to take their cars off-road and experience the possibility of true exploration. At flexed.co.uk, we are proud to offer some of the most desirable cars on the market, from the Grand Cherokee to the Jeep Wrangler, Jeep Renegade and Jeep Compass. If you are looking for a car with the legendary heritage and bold image that Jeep offers, we can meet your needs with cost-effective, short-term car leases you can afford. Our short-term car lease services are unique. Unlike many of our competitors, we won’t tie you into undesirable long-term contracts. Instead, we strive to offer a flexible service, perfectly suited to the needs of our clients. 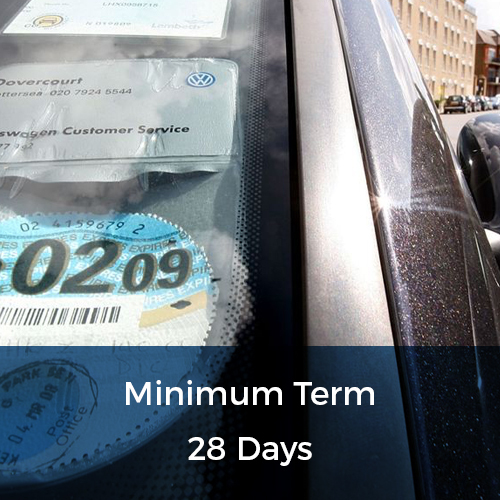 We can offer you 28 day, 3 month, 6 month or 12 month short-term car leases to meet your personal or business needs. The longest period of time we tie our clients into a deal for is just 28 days. After that initial period, our clients have the flexibility to increase or decrease the length of their lease to fit with their individual situation and requirements. 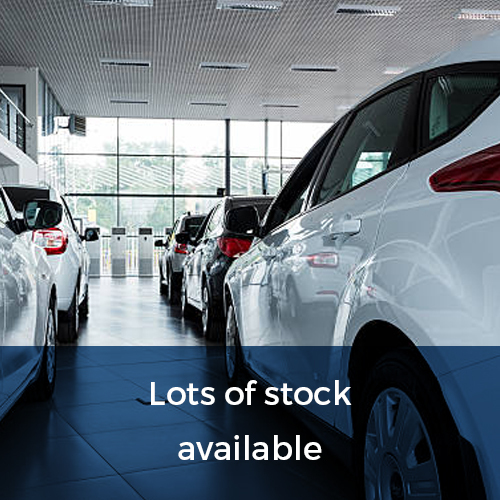 All of our in-stock Jeep cars are available to collect the following day, so you can get the Jeep you want without delay. The Jeep lease deals offer outstanding value to our clients. Just choose the mileage allowance you require and we will provide you with a price to suit. 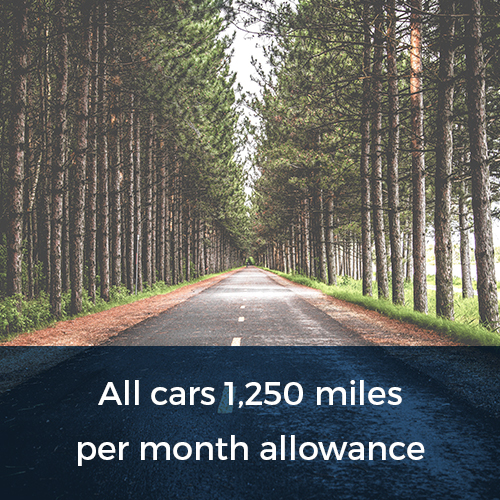 With flexed.co.uk, you can find the mileage allowance best suited to your driving distances, enabling you to ensure the best possible value and avoid paying over the odds for miles you simply aren’t going to use. 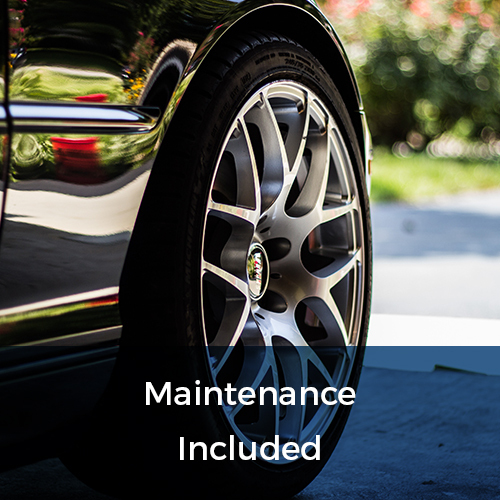 When you lease a car with flexed, you can be sure that you have the coverage you need to take your car out on the road with complete confidence. We replace all of our cars after 6 months, so our clients who have taken out a lease of over 6 months can enjoy the feeling of driving a quality new car throughout their entire lease term. 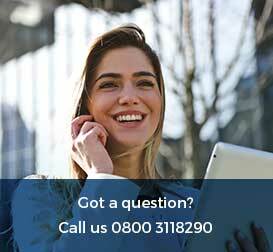 Just call our team of car leasing experts today for a free, no-obligation quotation on the Jeep lease deals we can offer to you. If you are looking to lease a Jeep and want to ensure that you get the very best value, we can help you make sure that you do.